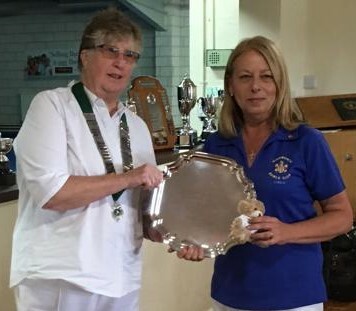 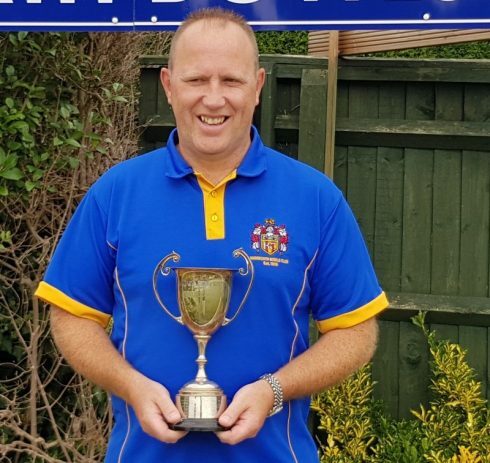 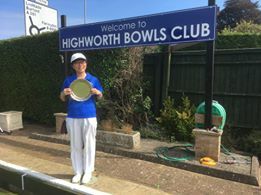 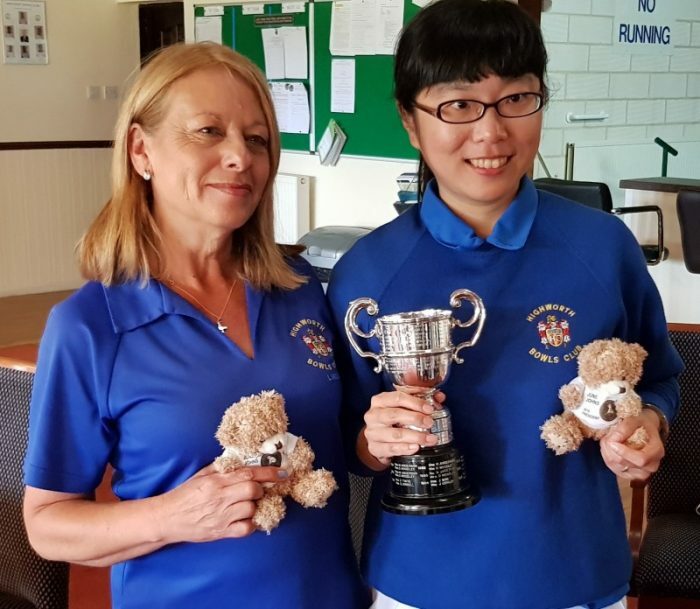 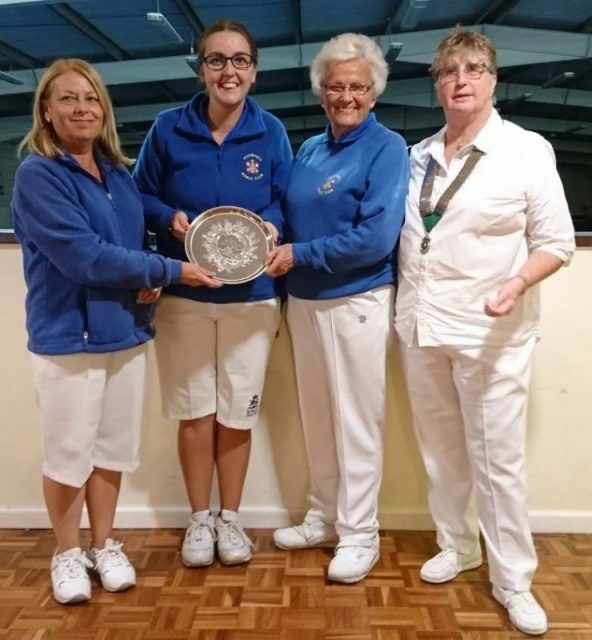 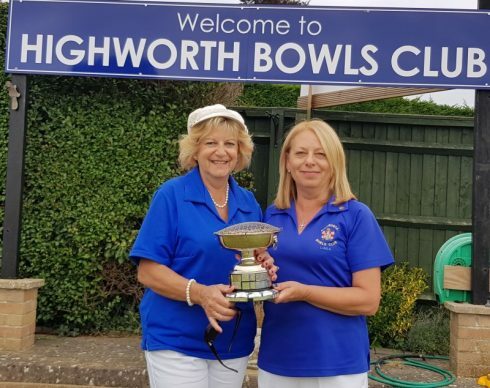 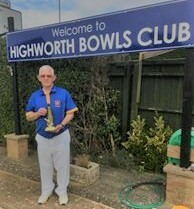 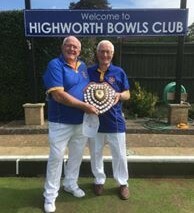 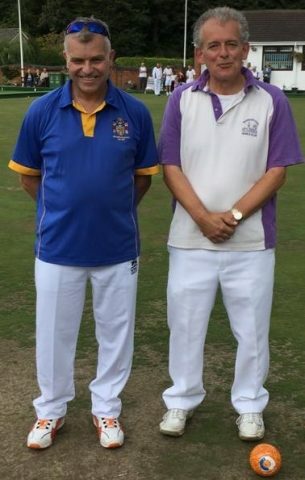 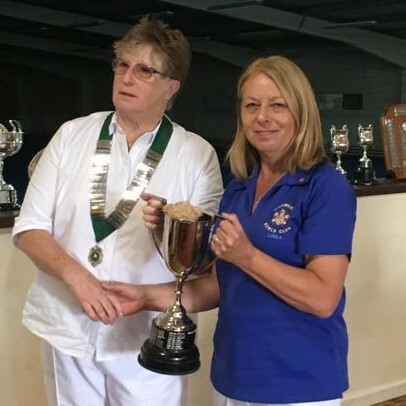 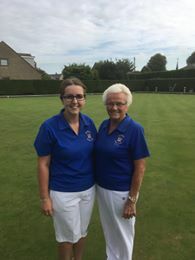 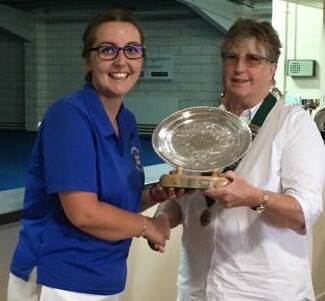 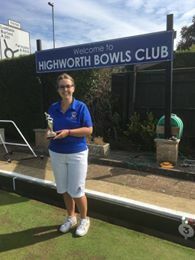 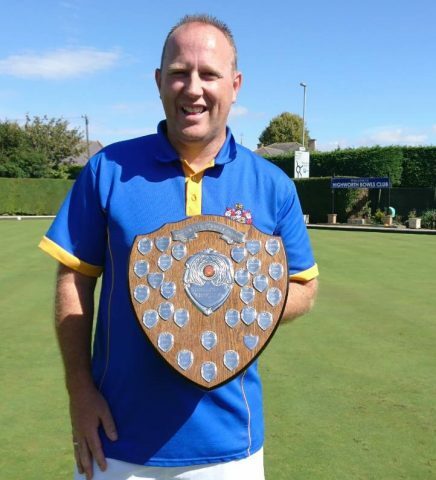 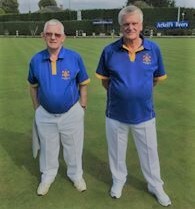 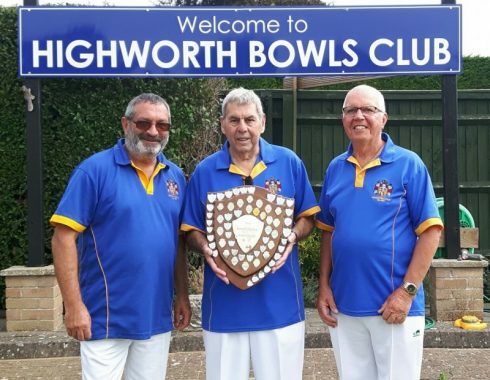 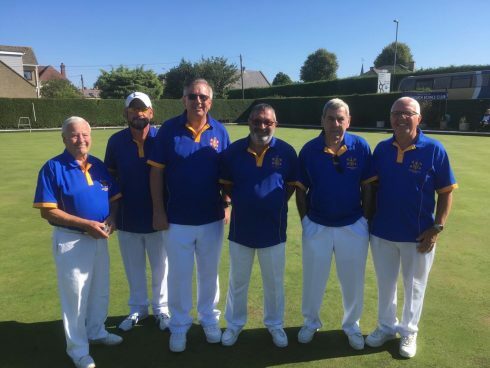 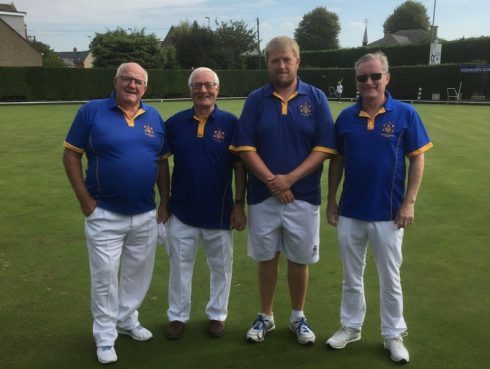 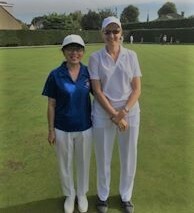 Richard Young, Highworth’s Men’s Captain, lost out to former National Indoor Pairs partner, Wanborough’s Robbie Ferguson 17 – 21 on Saturday’ 15th September in the Champion of Champions Final at Westlecot. 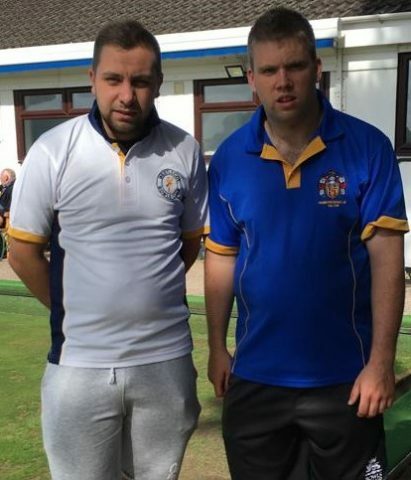 Commiserations to Richard. 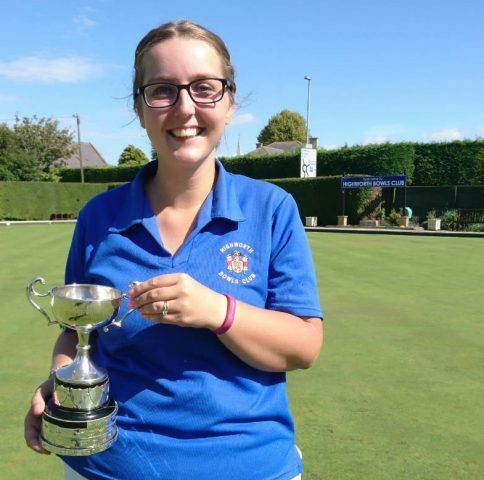 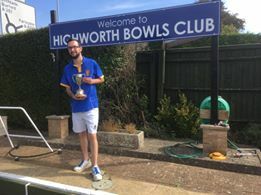 On the next rink, Highworth’s Sean Etherington narrowly missed out on winning the Under 25s Final. 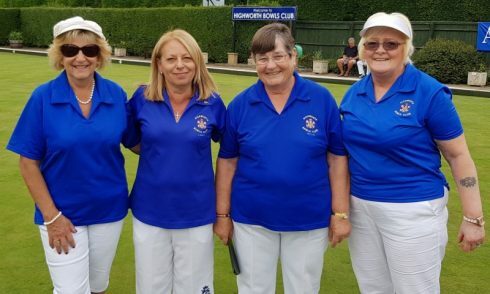 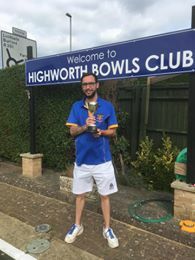 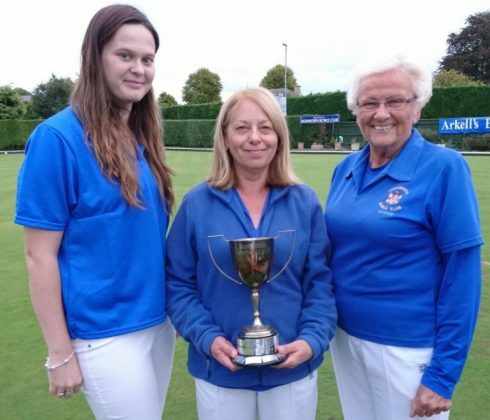 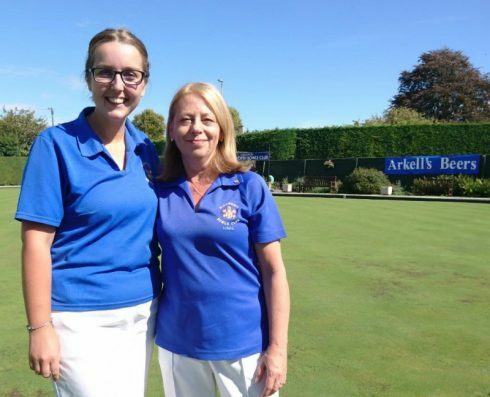 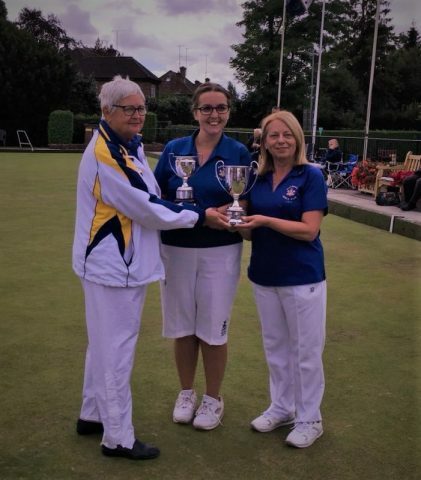 Despite having built up an 18 – 11 lead, he could not respond to a late surge from former Highworth club mate, Ben Choules, who compiled a ten break over the next few ends to run out the 21 – 18 winner. 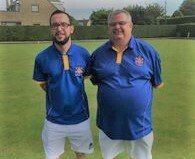 It was a sterling effort Sean and hopefully the experience gained is beneficial for future finals. 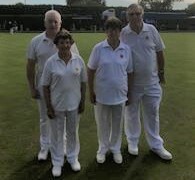 Whilst the final round of matches in the Friday Afternoon Triples League were being played, then league leaders Team E (Dee Clements, Brian Harris and Paul Barrow) could only look on from their tea-making duties in the club’s kitchen, whilst Team F (Jill Barrow, Andrew Wicks & Ian Dandy) played out their final match knowing that they needed to win by any score in order to head the table at the close. 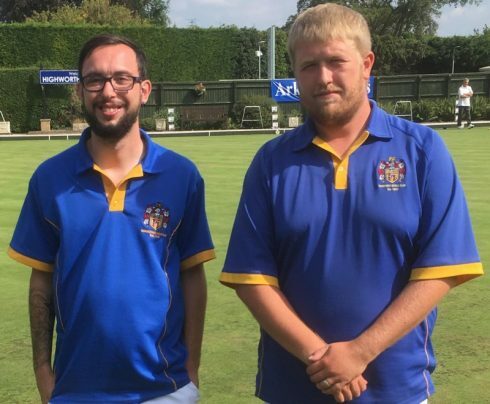 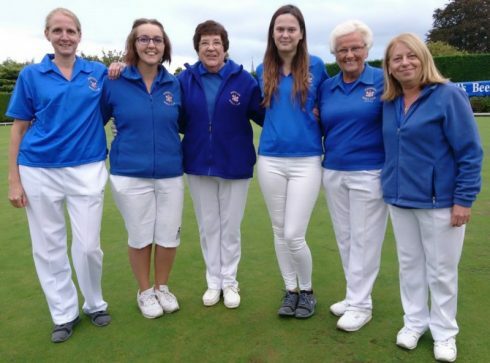 With a 20 – 8 victory, Team F’s ascent to the top of the table was assured and Team E had to look for something stronger than tea or coffee to drown their sorrows. 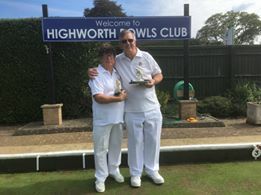 Congratulations to Jill, Andrew & Ian D and commiserations to Dee, Brian & Paul B. 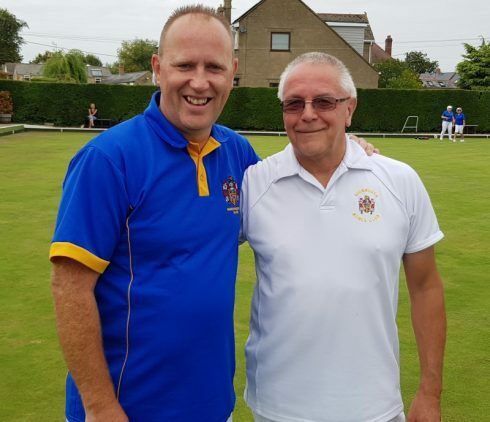 Well done also to John Spencer for organizing the event.